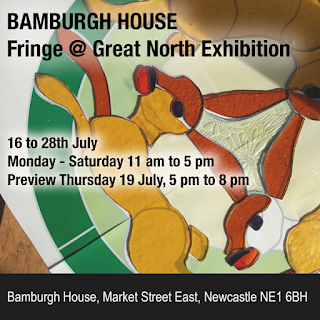 Exhibition by artist and performance members of Bamburgh House, a fringe event alongside the Great Exhibition of the North. Preview Thursday 19th July to feature live performance and a DJ. The market is still on, but Elfgift will be away. We will return to the art, craft and handmade market in September. Whitley Bay Big Local. 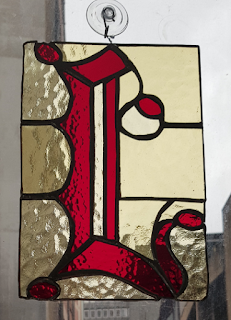 £35 per person (special price with grant from Small Sparks). See ticket or Workshops page for more detail. No experience necessary; limited to 6 adult beginners. Bamburgh House, Newcastle City Centre NE1 6BH. £60 per person. See ticket or Workshops page for more detail. No experience necessary; limited to 6 adult beginners.